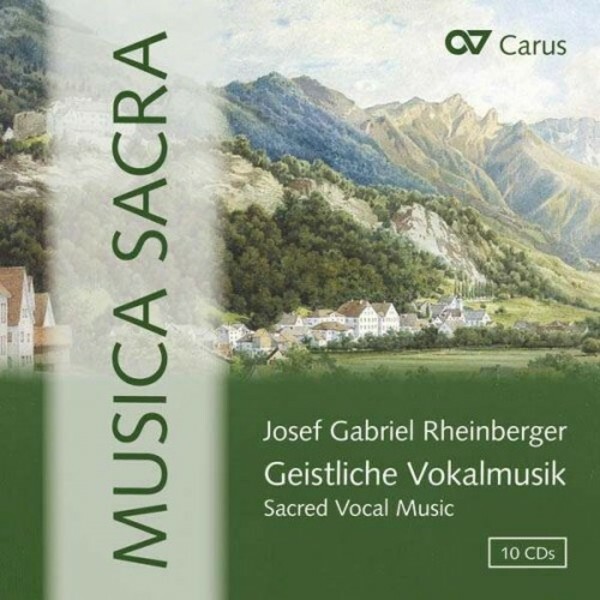 With an opus of more than 200 compositions, Josef Gabriel Rheinberger made a significant contribution to church music in the second half of the 19th century. The Musica Sacra series presents many exemplary works, available for the first time in a box set of 10 CDs. Renowned soloists and ensemble attest to these outstanding interpretations.